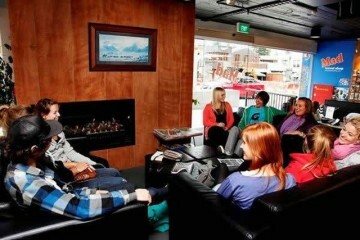 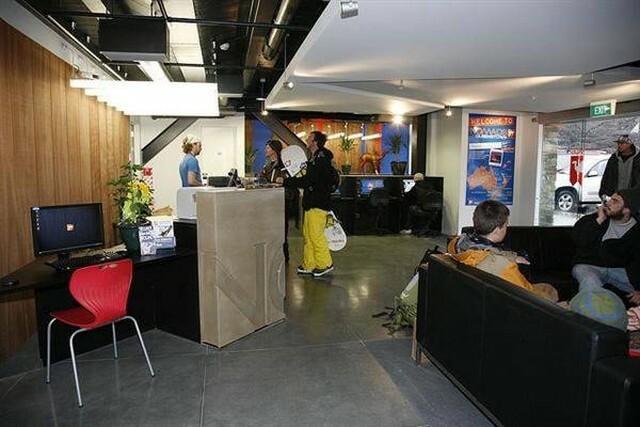 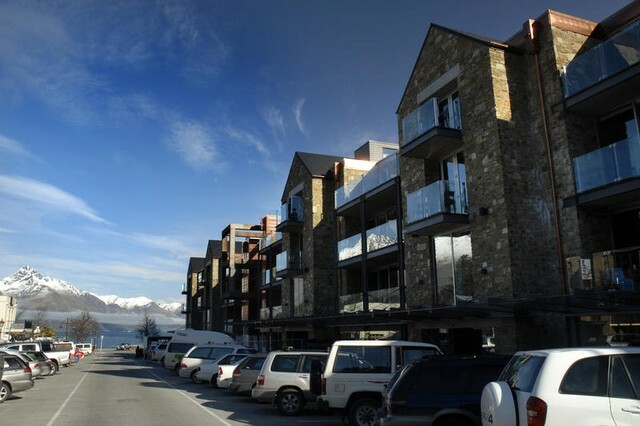 Nomads Queenstown is located in the heart of Queenstown, New Zealands popular South Island holiday city. 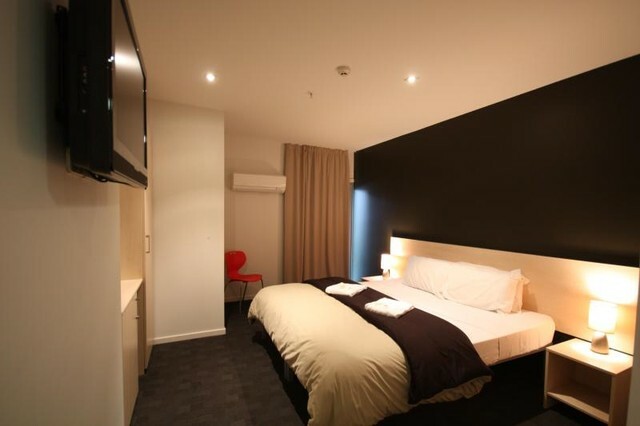 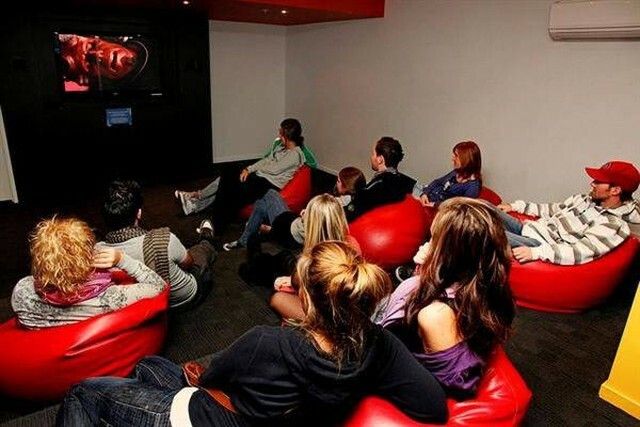 Designed with all budget travellers in mind, this backpackers hostel has a variety of room types from small and large dorms with or without ensuite to private ensuite rooms with wide screen plasma Sky TV and fridges. 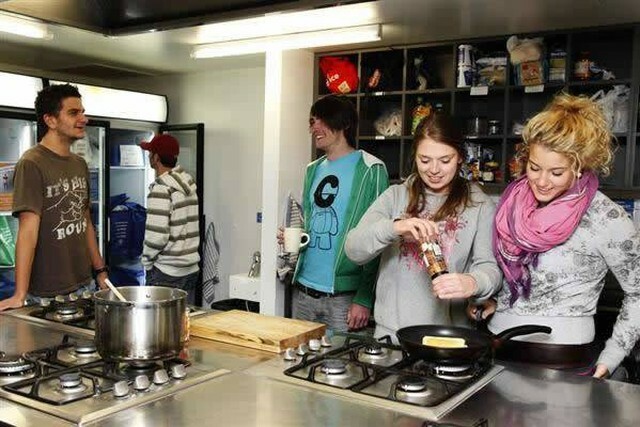 Nomads also has a fully equipped modern kitchen, cinema, amazing lounge with fire place and pool table, sauna, internet access with WiFi throughout, travel desk and ski storage. 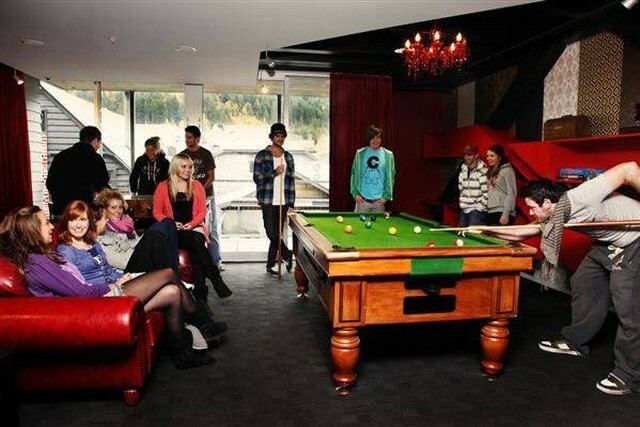 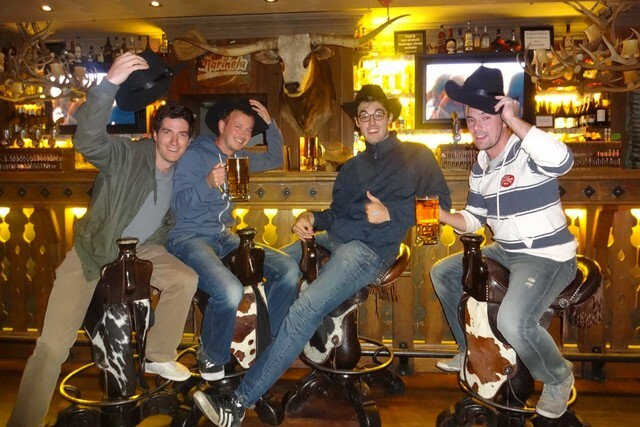 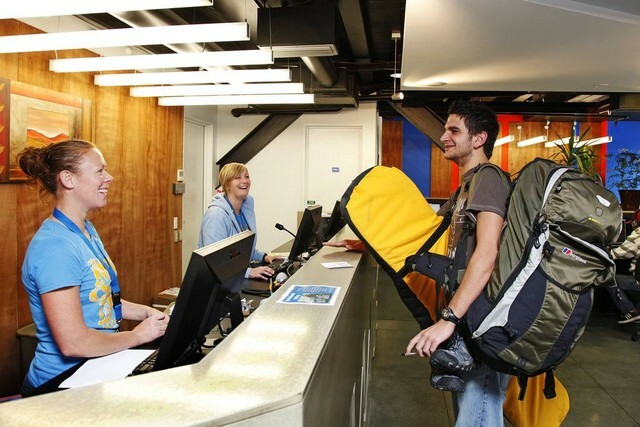 Voted the Best Hostel in New Zealand by backpackers at the Golden Backpack Awards (2010, 2011, 2012, 2013) and 2nd best large hostel in the world at the HOSCARS (Feb 2013). 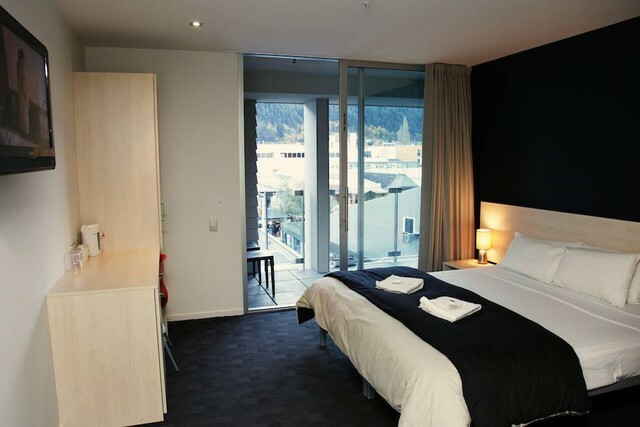 Winner of Best Hostel in New Zealand at the Adventure Travel Tourism Awards 2014.